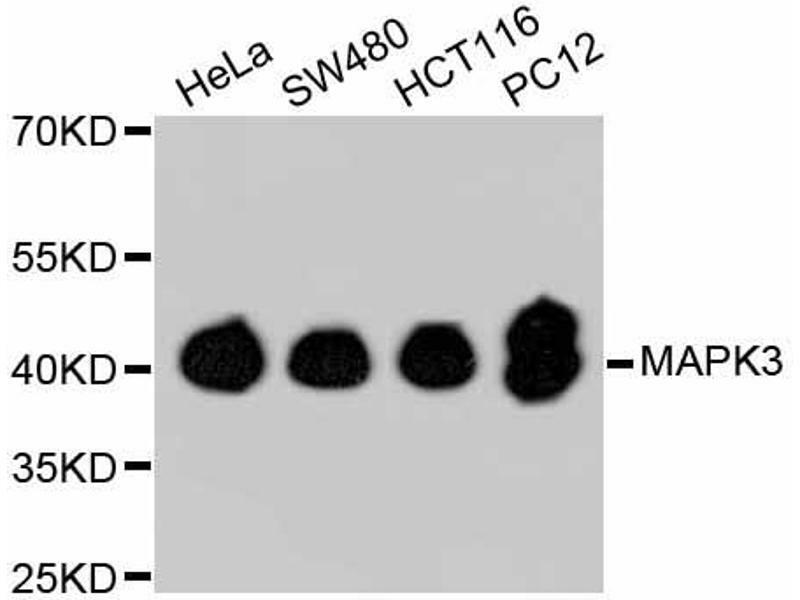 Western blot analysis of extracts of various cell lines, using MAPK1/MAPK3 antibody (ABIN5997047). 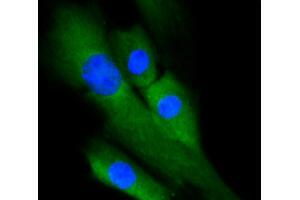 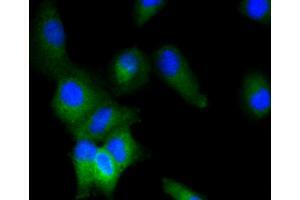 Immunofluorescence analysis of NIH-3T3 cells using MAPK1/MAPK3 antibody (ABIN5997047). 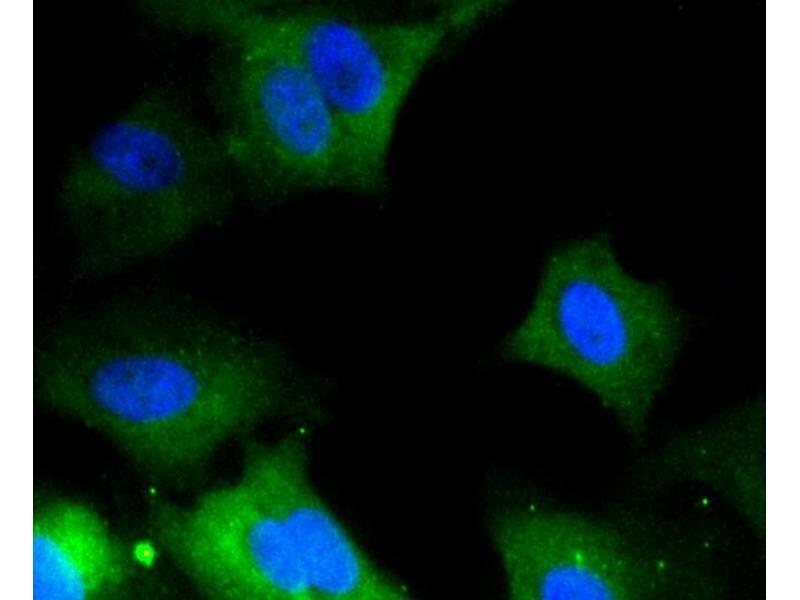 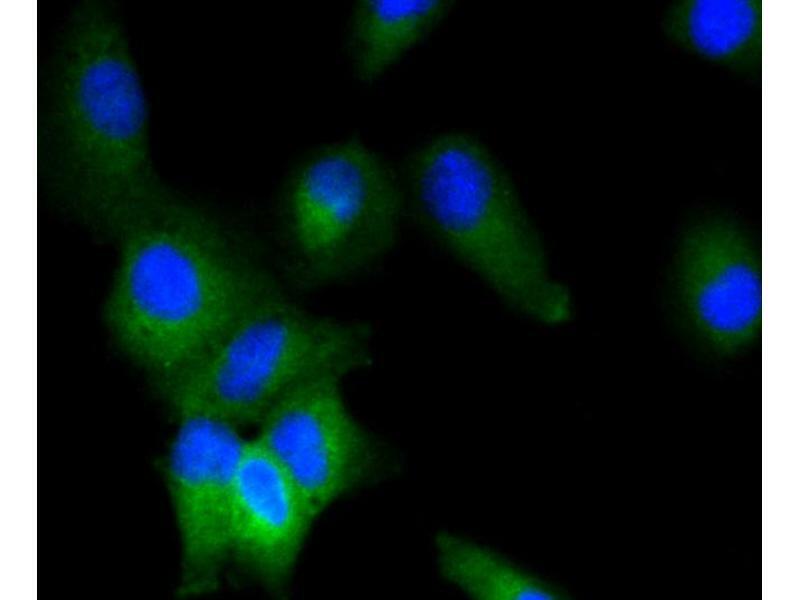 Immunofluorescence analysis of A549 cells using MAPK1/MAPK3 antibody (ABIN5997047). 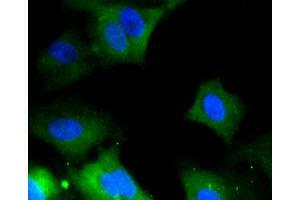 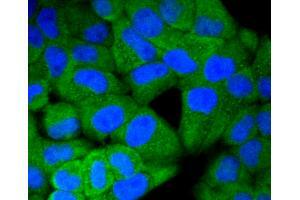 Immunofluorescence analysis of HeLa cells using MAPK1/MAPK3 antibody (ABIN5997047). 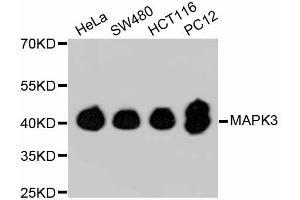 Immunofluorescence analysis of MCF-7 cells using MAPK1/MAPK3 antibody (ABIN5997047).